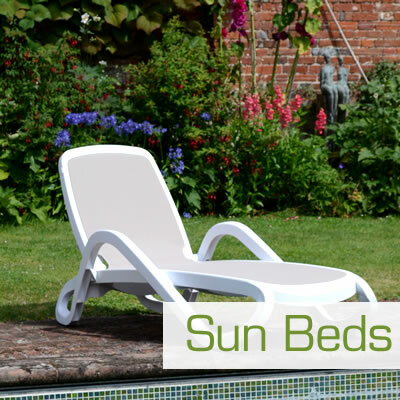 We are a specialist, online retailer of garden furniture and other outdoor products. We have been established a number of years and have many satisfied customers from all across the UK. We have hopefully provided easy and quick links above to all our excellent product categories, and a few examples of our current special offers for all UK gardens and outdoor spaces. Here at GreenFern we do aim to be different and to provide you with an online experience to rival any that you can receive at specialist garden centres or well known national home and garden chains. All our products have been carefully picked and presented to you due to their superior quality, style and comfort. We are confident that not only will your purchase last the test of time, but you will carry on enjoying it in the years to come. If you have any further questions prior to purchasing then please do get in touch either online or via the phone (yes you can speak with us directly here in the UK). We have some more information below on what makes us such a great place to shop for all your outdoor needs. We are also constantly looking to improve and always welcome any feedback on how we could do more for you. 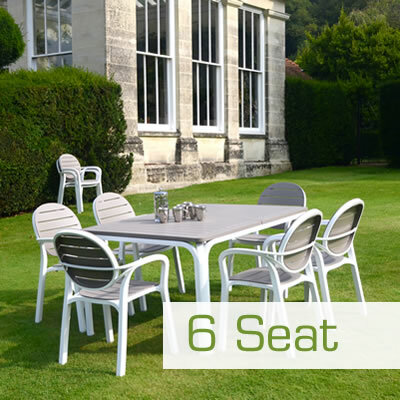 If you are looking for a fabulous selection of outdoor furniture then GreenFern Garden Furniture is the ideal place for you, especially with our always low prices! 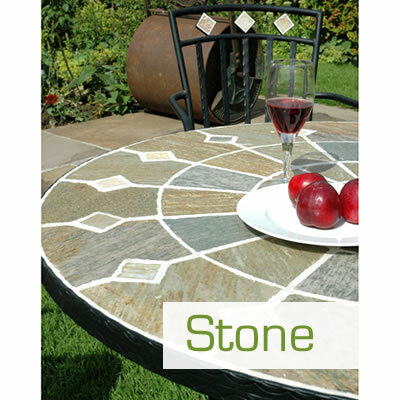 We have a stunning range of natural stone, mosaic and travertine garden furniture, Nardi resin (plastic) garden furniture and cast aluminium garden furniture. 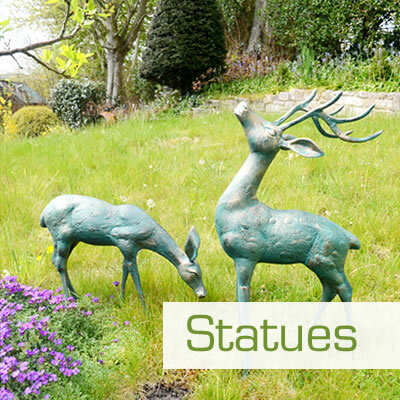 We also have a variety of garden accessories and furniture for outdoor living ranging from benches to statues. 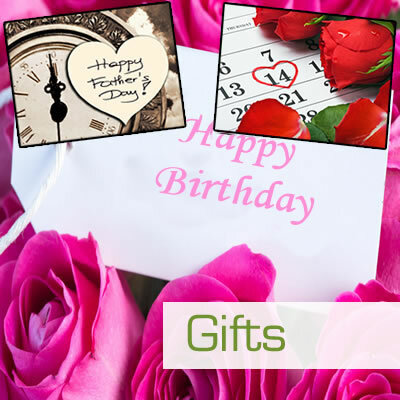 Please click here to see our extra special offers. 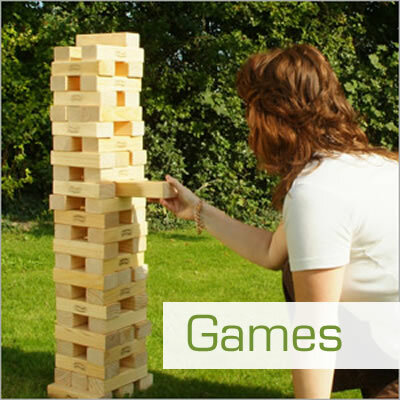 We also now have an exciting range of outdoor all weather garden games for your friends and family to enjoy. 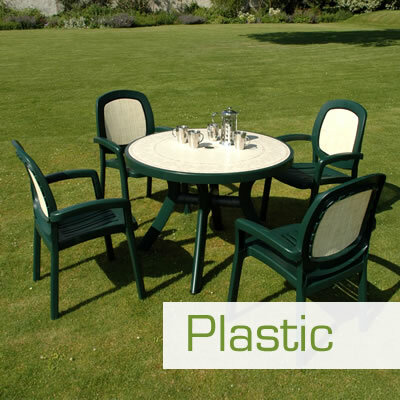 Green Fern Garden Furniture allow you to pay securely and safely online for any of our outdoor/garden products or items. Your details are fully encrypted and processed securely at all times. In fact fresh for 2015 we have secured our whole site, not just the payment pages – check your address bar and you will see every page and every product is delivered to you via https:// as opposed to unsecure http:// – in layman’s terms this means you can browse our site in confidence and purchase our garden products safely. We happily deliver across the UK. Most UK postcodes qualify for our FREE DELIVERY. We have more details on our delivery on our delivery terms and conditions page. 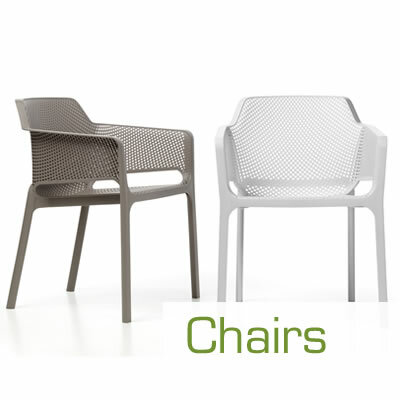 Outdoor garden furniture can make a massive difference to your outdoor living and enjoyment. 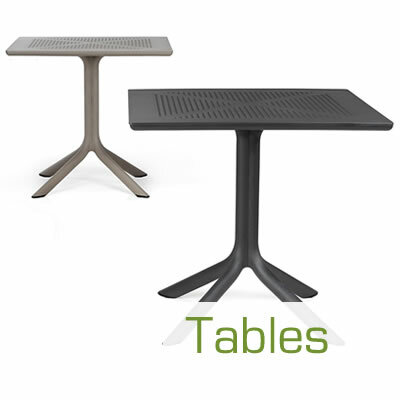 Here at GreenFern we have strived to bring innovative and stylish products that will enhance your natural environment. 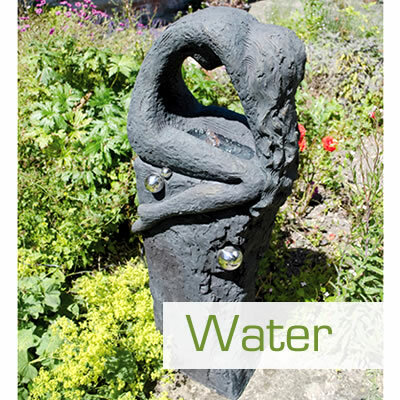 We have a very wide range of outdoor products and garden furniture so we can help everyone from the countryside cottage garden owner to the urban balcony connoisseur find the perfect outdoor item for their particular living space. 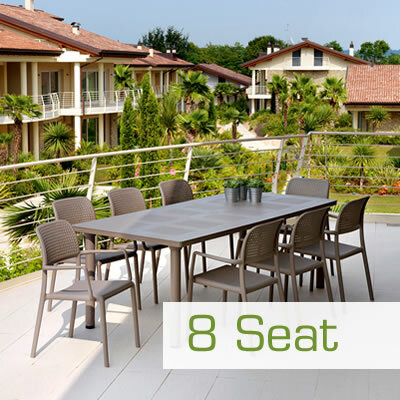 Outdoor dining and living made just for you.